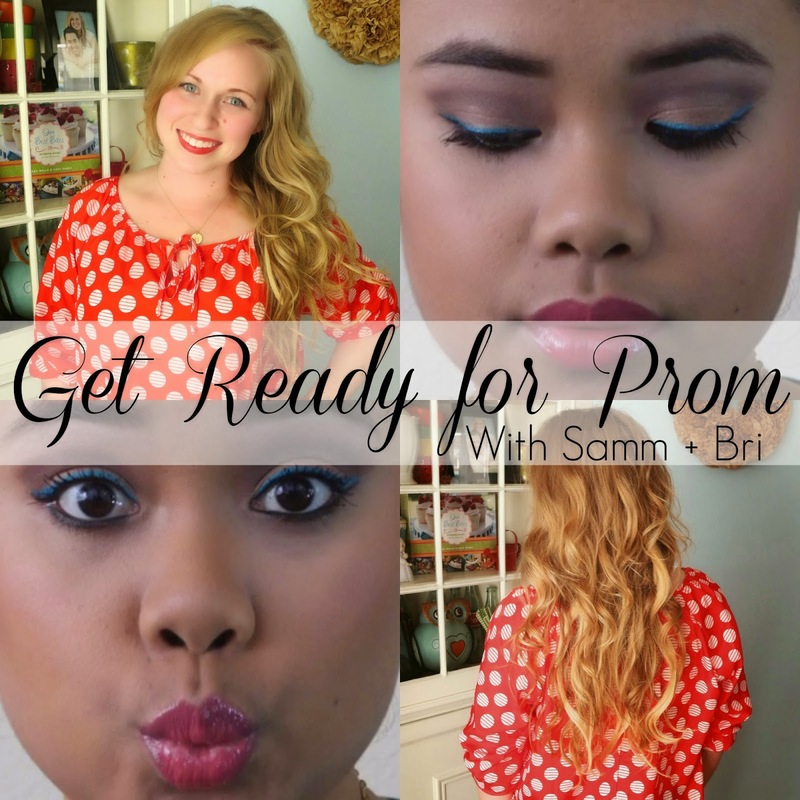 Samm is showing us how to create a brown smokey-eye look with a pop of color in using a bright blue eyeliner. I love how she shows how to blend all the different colors together, I definitely needed this because I'm such a makeup novice. This makeup look would go great with a gorgeous shimmering blue dress! It would complement the dress without it taking any attention away from it. Make sure to check out Samm's makeup channel SassySamey! 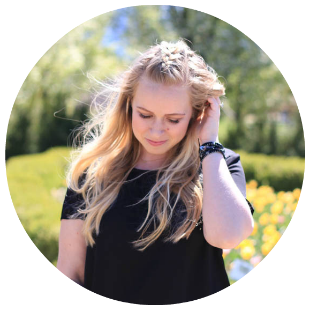 This is a tutorial I posted a while back, but I talk about how to curl your hair, blow-dry your side bangs, and put in clip-in extensions! It would be a fun and easygoing look that goes with anything from a slinky gown to a sparkly cocktail party dress! Getting ready for prom is just part of the fun of the day. Brings back memories.